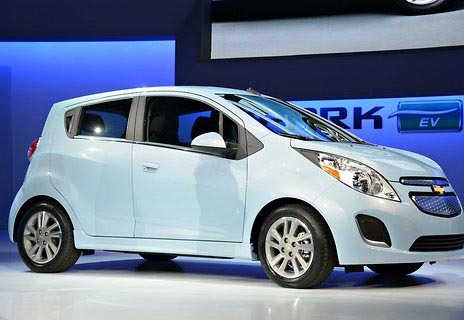 New Delhi: General Motors India today launched a limited edition of its entry level compact car Chevrolet Spark priced up to Rs 3.99 lakh (ex-showroom Delhi). The new edition, having additional features such as outside rear-view mirrors with integrated turn signals, will be priced between Rs 3.44 and 3.99 lakh (ex-showroom Delhi), the company said in a statement. GM India has been targeting first-time buyers and young nuclear families with its Chevrolet Spark car. The car is powered by a 1-litre petrol engine. "With the launch of another limited edition model with more features, GM India has sought to exceed the expectations of its customers," GM India President and Managing Director Arvind Saxena said.